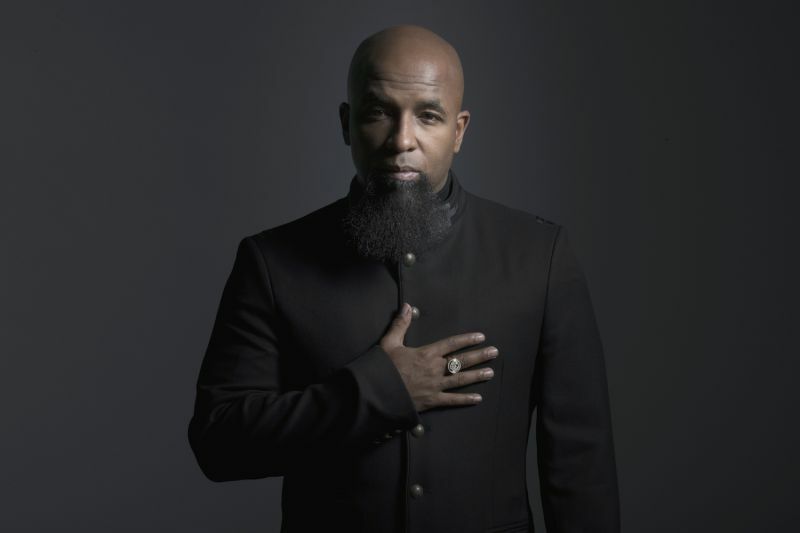 The independent underground would not be what it is today without pioneers like Strange Music cofounder Tech N9ne. In less than two decades, Tech himself has earned three gold records, sold over two million albums, and made multiple appearances on Forbes’s “Hip-Hop Cash Kings” list testaments to the constant reinvention and excellence that have become standards of his work. Special guests are Dax, iMayday!, Ubi and Krizz Kaliko.